MIUI 11 Update: Xiaomi is one of the top brand in the smartphone industry for several years now. This Chinese smartphone giant is not only offering high-end smartphones at an affordable price tag, but also well-known for rolling out software updates for around 4-5 years old devices. 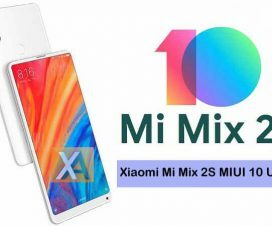 Perfect example for this is Xiaomi making MIUI 10 software compatible for Mi Mix, Mi Note 2, Mi 5 and more which are already several years old since its initial announcement. However, Xiaomi dropped few devices last year for further software updates in order to provide better user experience. This year also, few older models will no longer get new software update. According to the MIUI China Forum, a total of five devices will end support for further software updates including the 2016 flagship Mi 5, Redmi Note 3, and more. 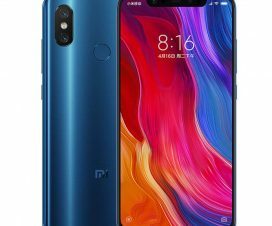 And mind you, these Xiaomi phones will also not eligible to get MIUI 11 update. 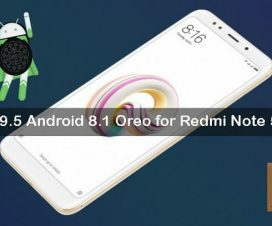 The post also reads that the MIUI 10.2 will be the last stable firmware update for Mi 5 and Redmi Note 3 Pro while the Mi 4, Mi 4S and Mi 4C will receive MIUI 10.1 as its final stable update. 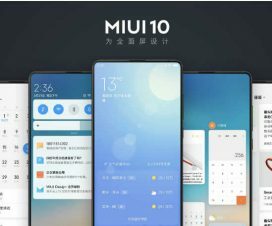 MIUI 10.1 China Stable ROM is expected to release in January 2019. Moreover, MIUI China Beta updates have also been suspended with immediate effect from November 22nd. The last beta for the MI 5 and Redmi Note 3 Pro will be 8.11.22, and 8.9.14 for the Mi 4, Mi 4S, and Mi 4C. Note: The above announcement is only for China Stable ROM devices. Xiaomi owners on MIUI Global Stable ROM still have to wait for official words regarding the same. 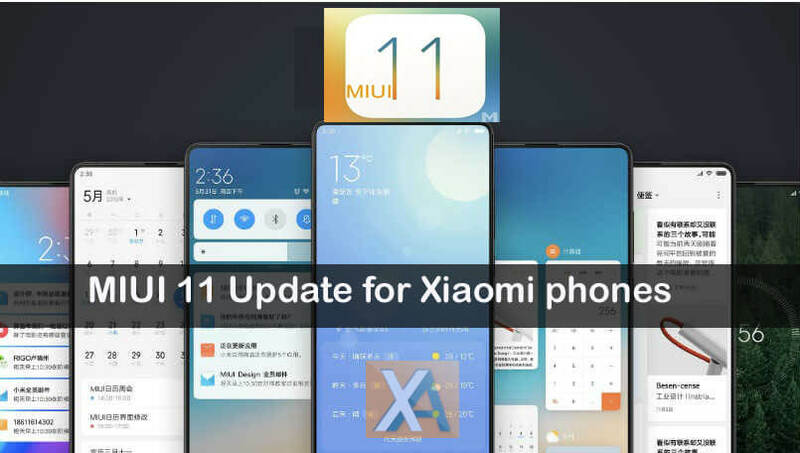 Stay tuned as we’ll update once Xiaomi releases more details about MIUI 11 Eligible Devices, Features, Release Date.